This 2007 Lincoln Mark LT is offered to you for sale by Adam Rue Auto Sales. The Mark LT is well maintained and has just 101,568mi. This low amount of miles makes this vehicle incomparable to the competition. This is about the time when you're saying it is too good to be true, and let us be the one's to tell you, it is absolutely true. You can finally stop searching... You've found the one you've been looking for. More information about the 2007 Lincoln Mark LT: The 2007 Lincoln Mark LT mixes the Ford F-150 pickup truck's rugged work capacity with the Lincoln luxury treatment. It offers owners both the Lincoln buying and service experience, plus a vehicle that is considerably plusher than any comparable Ford product. Likewise, it far surpasses the comfort level of any other pickup on the market. This model sets itself apart with The most luxury available in any truck, durability, great ride for a pickup, and quiet interior. 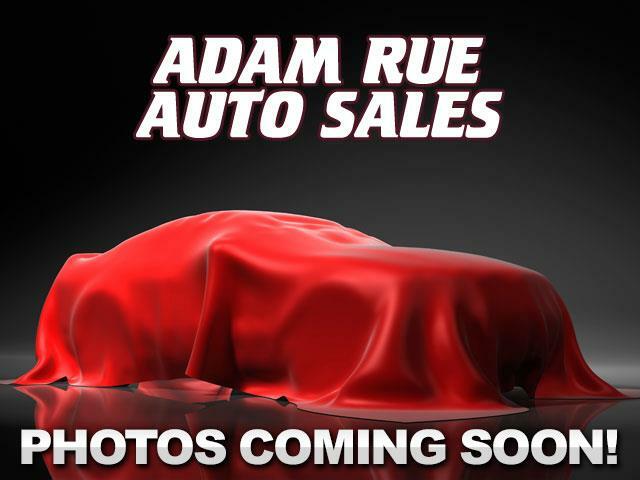 Thank you for considering Adam Rue Auto Sales! We are proud you are here. Our dealership is focused on making your buying experience as pleasurable as possible. We understand how difficult it can be finding the perfect vehicle. Our staff has been in this business many years and are trained to be professional and courteous while assisting you. After all, you are the reason we are here. We want to be a little different than what you will find down the street. We stock quality vehicles and look forward to treating you like family.